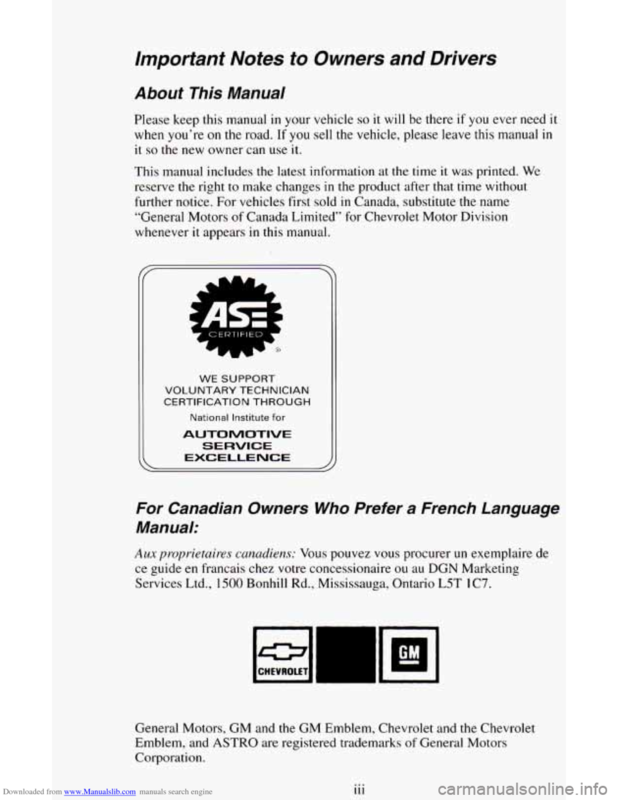 This supplement includes the latest information at the time of printing. 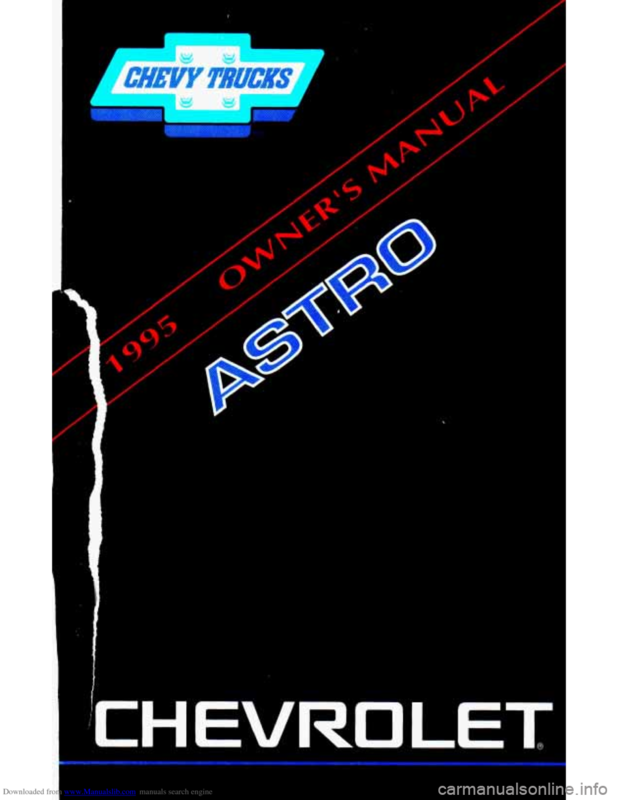 @Copyright 1995 General Motors Corporation. All rights reserved. 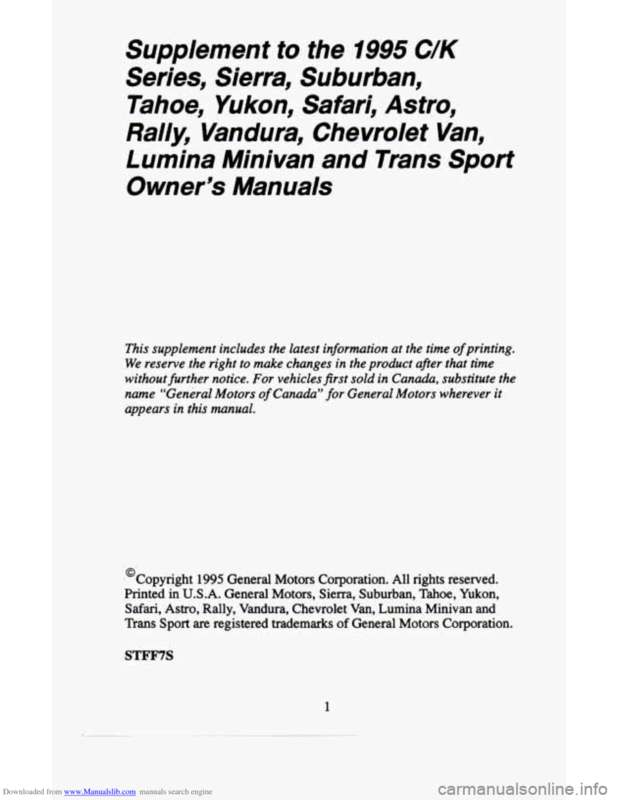 Sport are registered trademarks of General Motors Corporation. 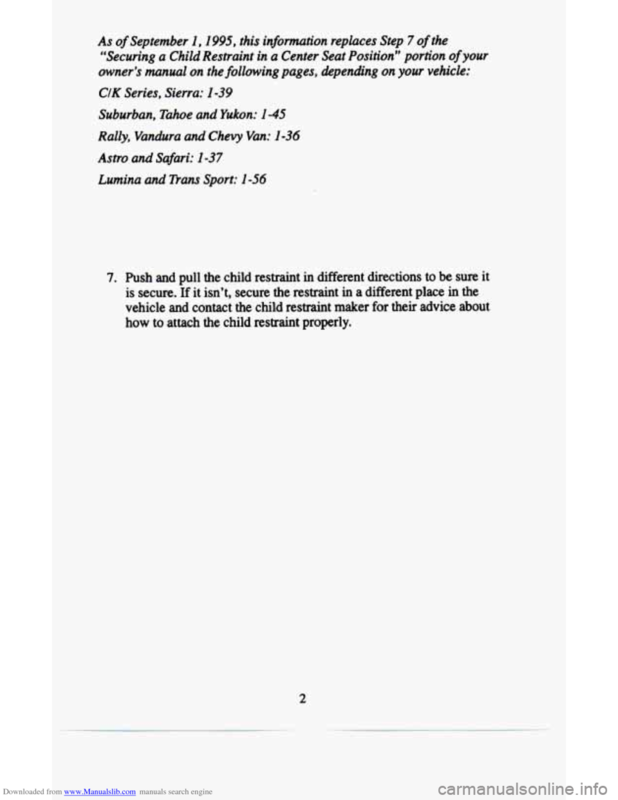 how to attach the child restraint properly. 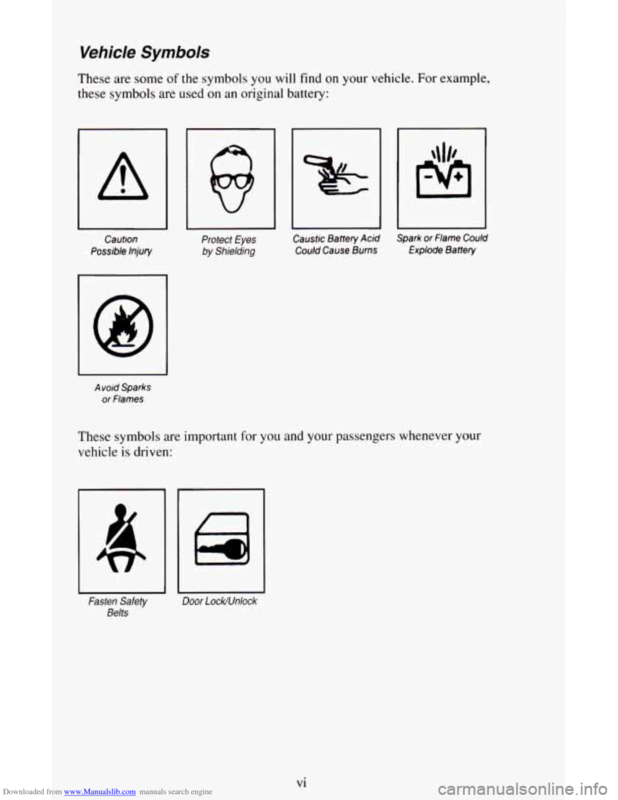 and vehicle damage warnings and symbols. properly. 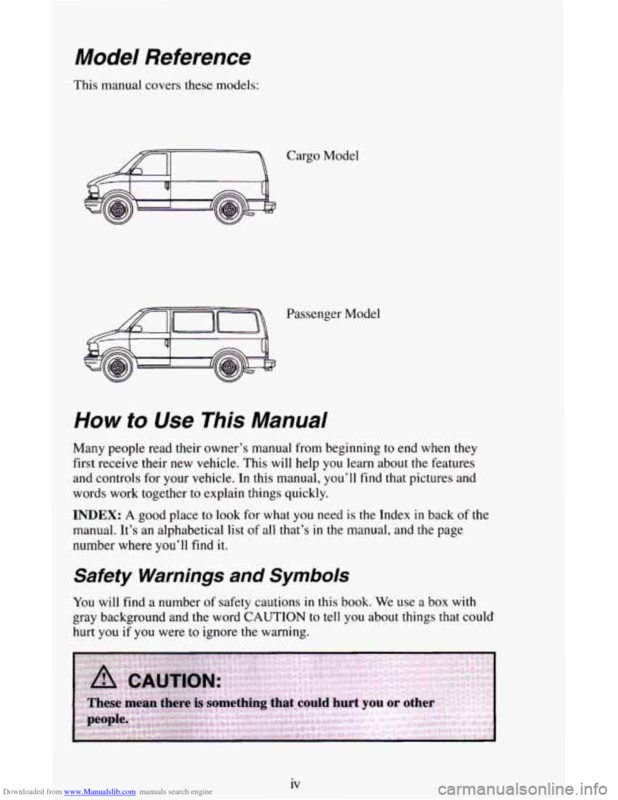 It also explains the air bag system. to operate your audio system. to drive under different conditions. 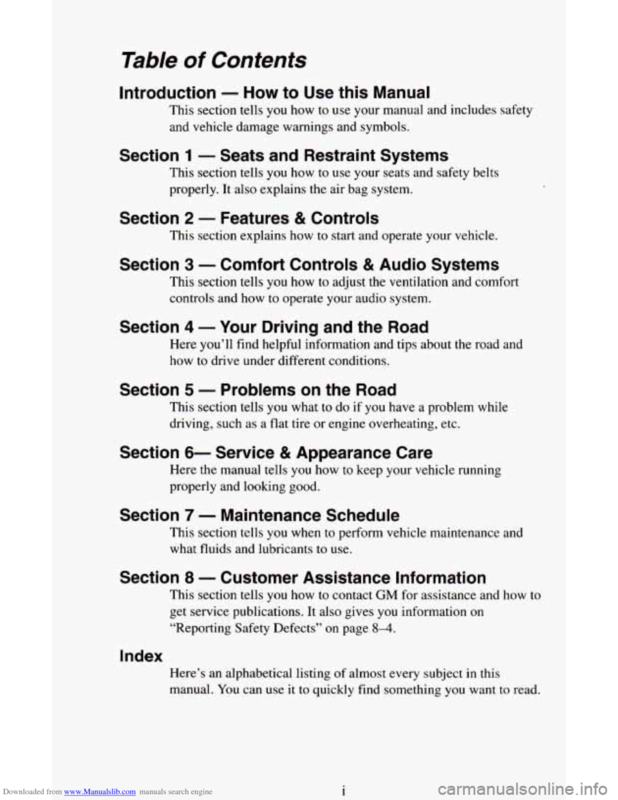 driving, such as a flat tire or engine overheating, etc. what fluids and lubricants to use. it to quickly find something you want to read. 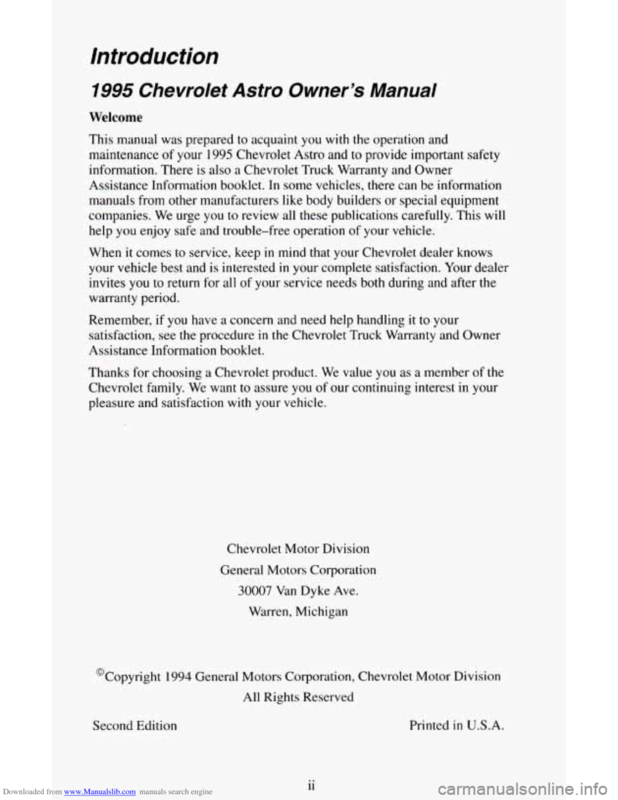 you enjoy safe and trouble-free operation of your vehicle. it so the new owner can use it. words work together to explain things quickly. you if you were to ignore the warning. you or others could be hurt. 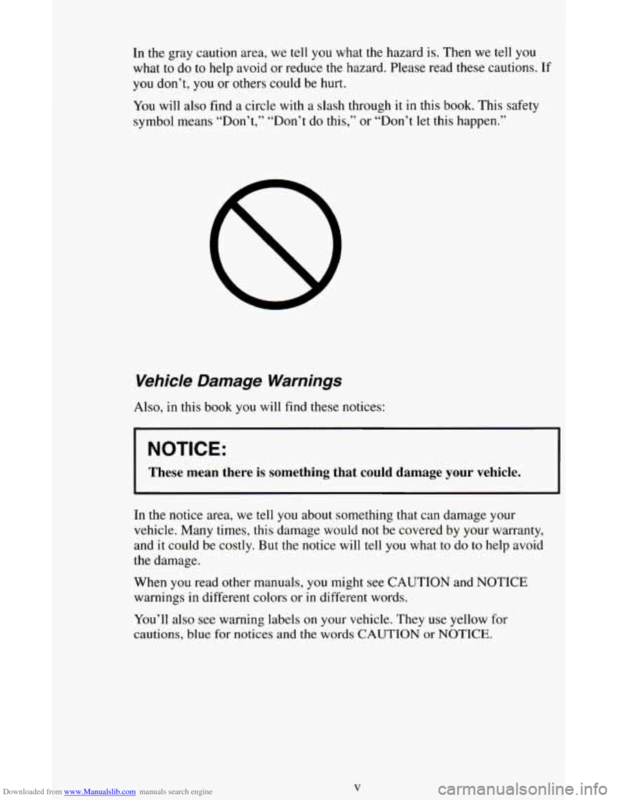 These mean there is something that could damage your vehicle. 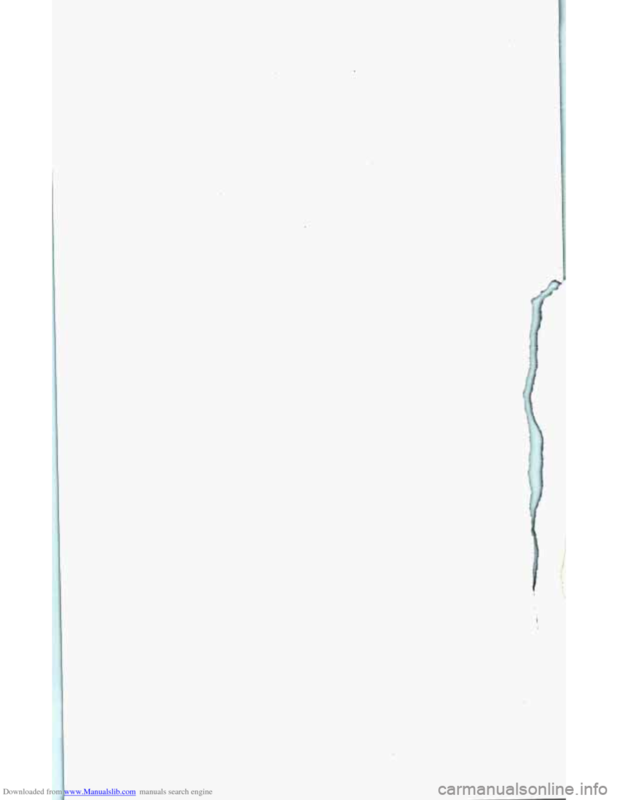 for notices and the words CAUTION or NOTICE.